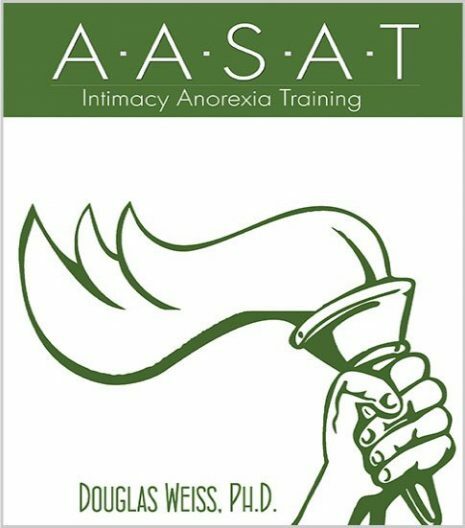 PRT 24 – Partners As Intimacy Anorexics DVD is the 24th DVD from the AASAT Partners Recovery Training Course. 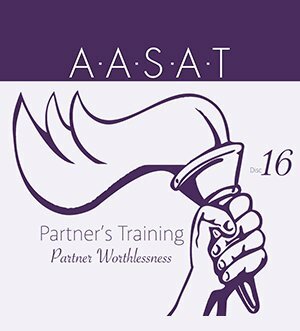 It discusses the fact that sometimes the partners can be intimacy anorexic themselves. PRT 24 – Partners As Intimacy Anorexics DVD is the 24th DVD from the AASAT Partners Recovery Training Course. It discusses the fact that sometimes the partners can be intimacy anorexic themselves. 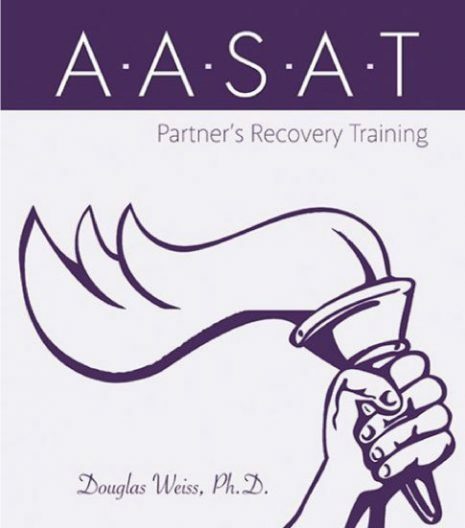 Dr. Weiss covers how intimacy anorexia is the active withholding of intimacy from spouses and partners. This can be caused by trauma, addiction, or other relational factors.